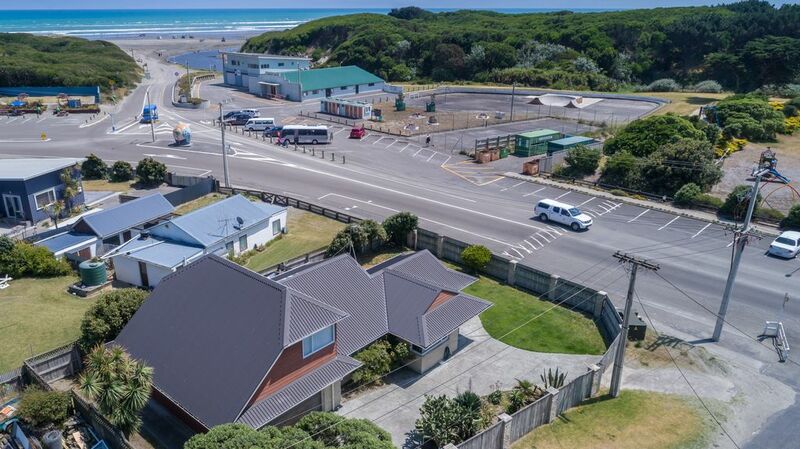 This spacious, fully fenced furnished beach house has loads to offer; It is located 1 minute walk away from the beach, Cosmopolitan Club, Shop/Takeaway, Tennis Court, skate park and playground. Downstairs is an open plan living, kitchen/dining with a 40-inch LCD TVs in lounge, the master bedroom with 32-inch TV. 2 double bedrooms with double beds, a laundry, a separate toilet, and a bathroom with shower and bath. The Rumpus room upstairs has an 50 inch with 2 couches , 2 doubles and a single bed. TV. Plenty of off-street parking for vehicles or a boat. *Please note there is no bedding provided as in pictures unless specific arrangements have been made other than pillows and duvets. Need hair dryer in the house. Need to mention no lining provided. Overall the place was tidy. Enjoyed our brief stay. The beach being so handy and the locals friendly. Needed help fixing a problem within the house and it was done as soon as possible. Thanks for that. Great house, the upstairs area would be great for teenagers. Had everything we needed, really enjoyed our stay! Comfortable stay, great location close to beach and dairy. A new vacuum cleaner and a bbq would be great assets for the house. We very much enjoyed our stay at the house. We were only there for one night (4 adults, one child) but we can definitely conclude it's a comfortable spacious house with plenty of space for at least 10 people. It's situated right at the beach which is also a plus. I'd recommend this house for any fairly large group of people looking for accommodation. Wonderful Bach! Great location. Close to the park, cozy club, shop and beach!